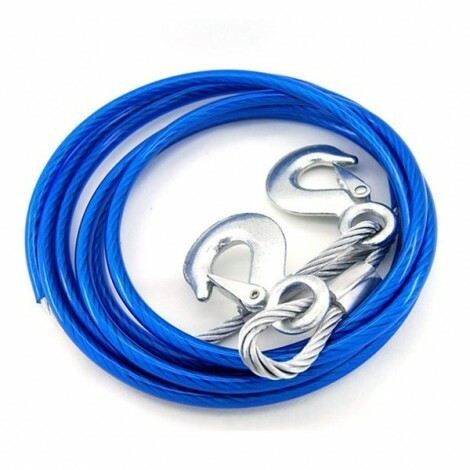 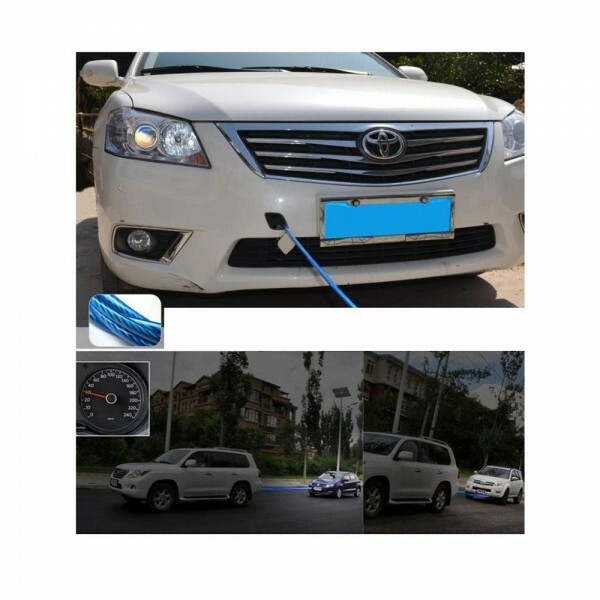 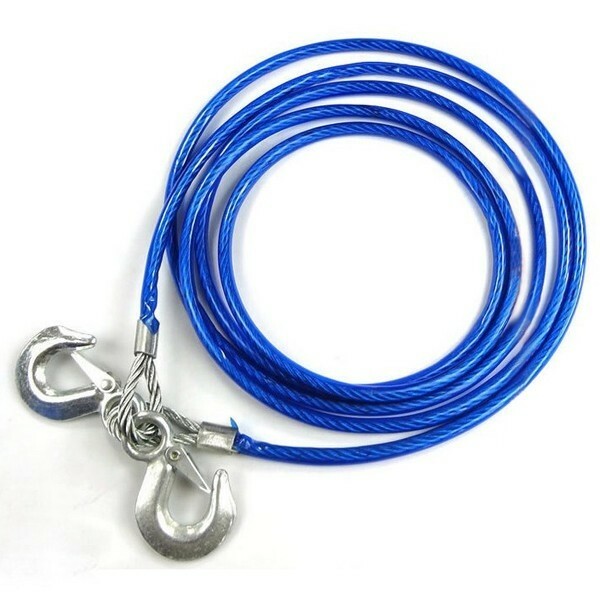 4m 5T Car Tow Rope Traction Rope Car Trailer Band with Steel Hooks is an indispensable emergency tool for every vehicle. 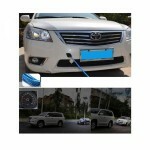 It is specially designed to tow vehicles and pull heavy equipment. 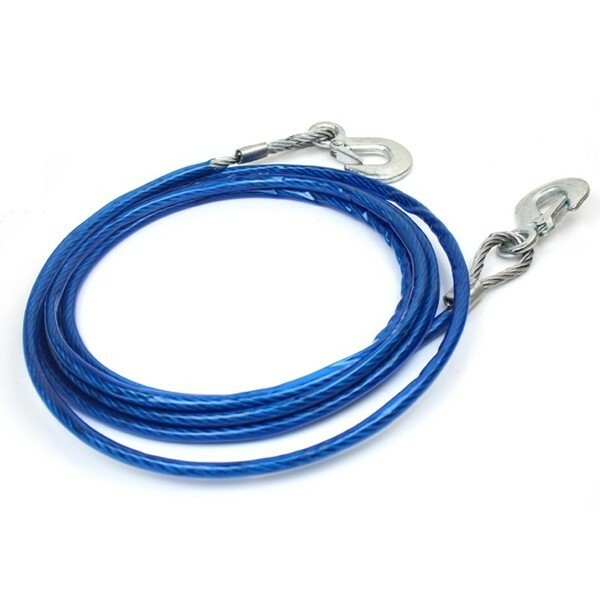 Made of high-grade steel wire material, it is solid and durable and supports heavy weight. Special design reduces the vibration and ensures your safety. It is easy to use with two forging hooks at two ends. 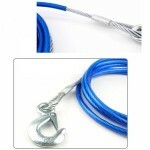 Bright orange color is much safer in the dark. Click and buy now! It is really a must have!